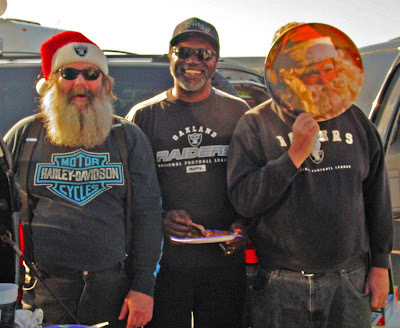 The Raider Santa's, 'Bro-in-law John', 'Chef Ray', and Chilebrown would like to remind you there are only 3 shopping days left till Christmas. 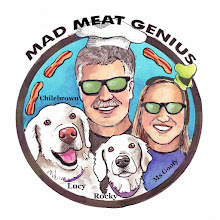 There still is time to buy that barbeque or Kramer knife for your loved one. If he was naughty a 40 pound sack of lump charcoal would not be so bad. HO-HO-HO! I was kinda hoping for a whole pallet!